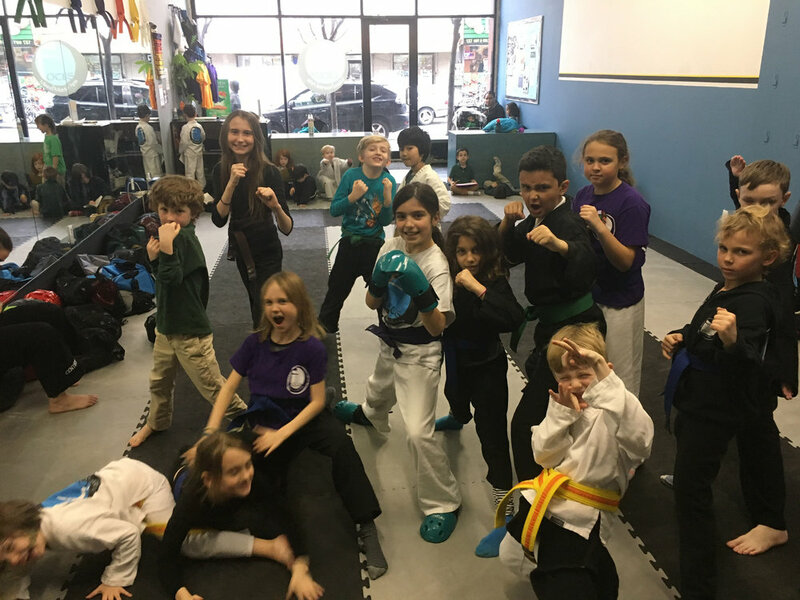 The After-School Martial Arts Program at Focus Mixed Martial Arts brings the benefits of fun and discipline into your child's life, and gives you the flexibility no other program offers. We now offer pickup by car from: PS31 & PS34! 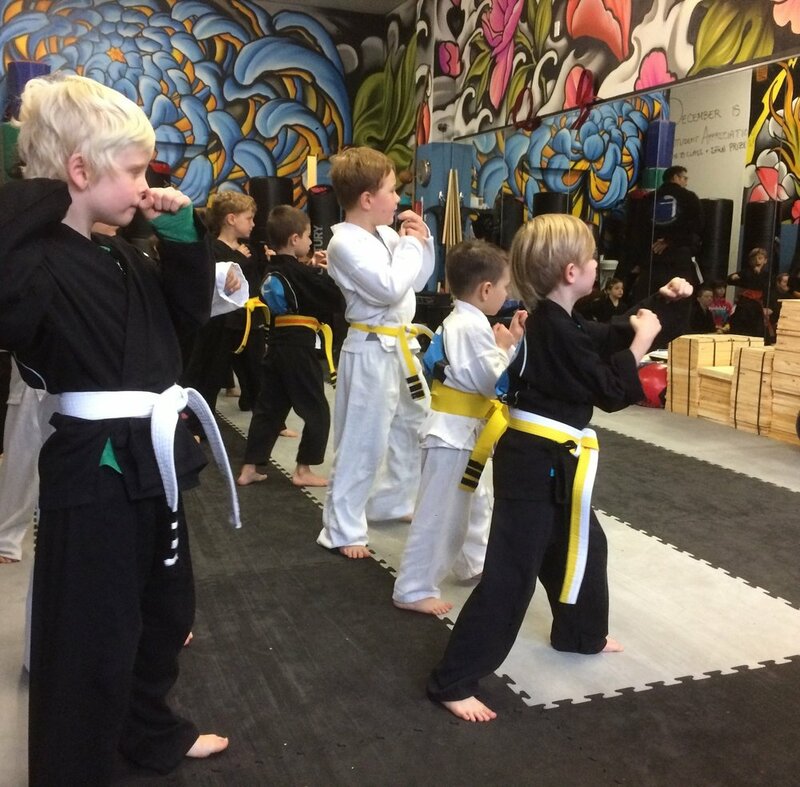 If you’d like to set up a martial arts program for your school, please give us a call: 347-599-0912. When after-schoolers arrive, they have time for snack, change into their uniforms, and play active games until it's time to prepare for class. While the preK to 2nd graders are in class, the older kids have homework time, or assist in teaching the lower ranks. We don't do semesters, we don't dictate your days. Life happens, and we get it. Whatever is happening in life, you face it on the mat. Consistency is the key to mastery, confidence, and overcoming your obstacles... Want to come to class? We want to find a way! Give us 30 days notice, and we'll do everything we can to accommodate you when schedules and circumstances change.